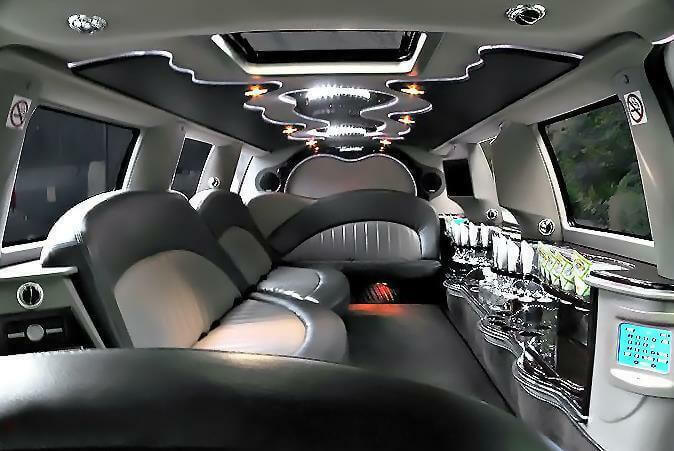 Compare pricing for limo service in Abilene, TX. Car service, transportation and limo rentals near Abilene. Price4Limo has over 12,000 vehicles in our inventory with photos and prices for you to choose for your transportation needs. Getting a free quote takes less than 30 seconds and no email is required! Limo Service Abilene, TX. 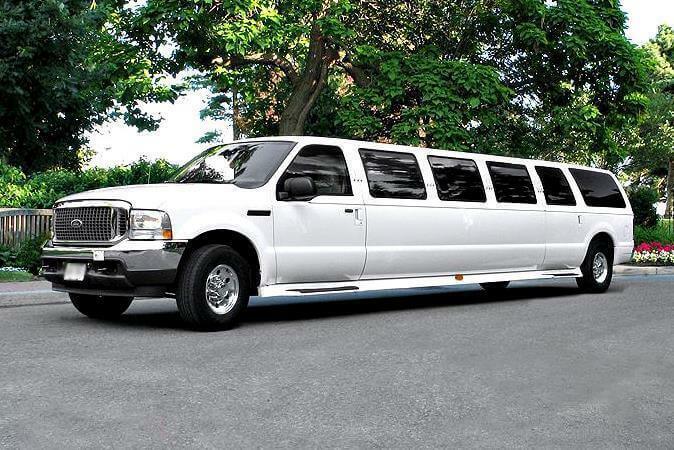 When you need luxury transportation, whether for one person or a group of 50, Abilene Texas Limousine Rental is your one-stop for limo hires. We offer an elite fleet of stretch limos, classic sedans and the awesome new generation of vehicles. All of our Abilene limos have the latest in features, from luxury accommodations to entertainment amenities and options. 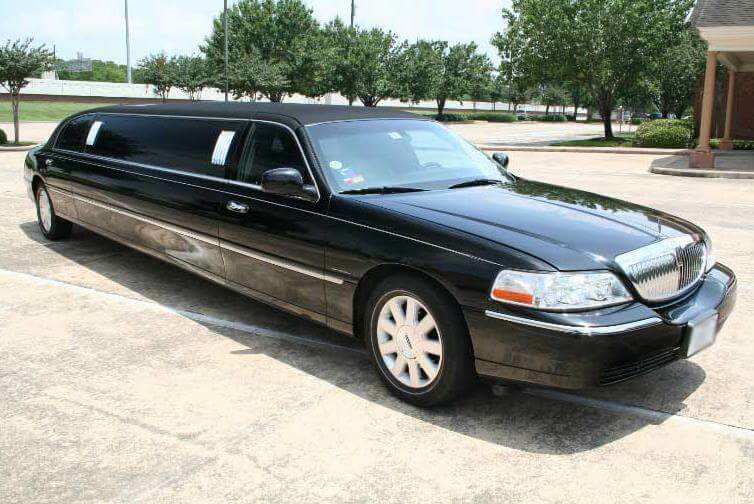 Customer service gives you the best limo quotes in 79601, 79697, 79699 and other Abilene addresses; and the limo prices are unbeatable. Book affordable limo rentals to the entire city of Abilene; and we’re proud to bring you an outstanding limousine service to surrounding areas like Tyler, Tuscola, Buffalo Gap, Hawley, Merkel, Wichita Falls, Benbrook, Weatherford, Vernon, Stephenville, Big Spring and Dyess AFB. With so many Abilene TX Limos to choose from, you may have a hard time deciding which is best for your occasion. Just a couple of hours from Dallas, Abilene is in the central part of Texas near the center of the state. Established in 1881 and promoted as “the Future Great City of West Texas,” Abilene grew quickly. Oil, mnufacturing and commerce were its strong suits after it evolved from a primarily agricultural base; and when Congress approved Dyess Air Force Base the economy further changed. The central Texas city of Abilene, county seat of Taylor County, is located about 180 miles west of Dallas. The city is situated near the geographic center of the state on Interstate I-20, at the junction of U.S. Routes 83 and 277. Also servicing the city are Texas State Highways 36 and 351. Abilene maintains a full-service regional airport offering commuter flights to Dallas Fort Worth International Airport and to George Bush Intercontinental Airport in Houston. Today, you’ll find a rich historic and cultural heritage preserved and displayed. The restored Paramount Theater hosts touring performances; and the Grace Cultural Center (in a restored 1909 hotel in downtown district) is home to a history museum, art museum and children’s museum. Youth-oriented activities continue with the Abilene Zoo and its 200 species of wildlife. You’ll also find The Center for Contemporary Arts and Frontier Texas!, a multi-media facility that reenacts Texas life circa 1780-1880. The West Texas Fair and Rodeo is an anticipated 10-day event each September; and sports fans have plenty to cheer about, with the Dallas Cowboys, Dallas Mavericks and Texas Rangers (among others) playing home games right in our own backyard. 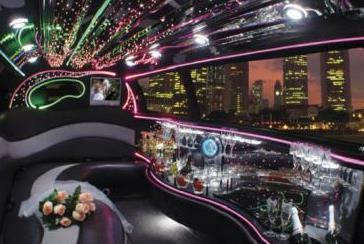 There is an Abilene TX Limo Rental just right for every sort of event, celebration and corporate function. For instance, the Lincoln Stretch is the gold standard for airport pickup or taking the staff to a convention. You’ll impress clients when you pick them up in your Chrysler 300 for business lunch at Copper Creek or a dinner reservation at Cypress Street Station. These are also excellent vehicles for small celebrations, like birthday dinner at Towne Crier Steakhouse and dancing at Cloud Nine; especially since you can include your best friends to drink champagne as you enjoy chauffeur service.